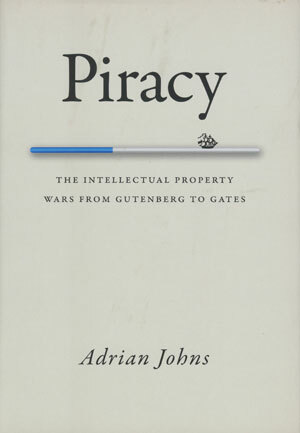 Piracy is about how today’s world of intellectual property came into being through half a millennium of conflict. Beginning in early modern Europe, the book traces the emergence of the laws and customs that structure the information economy. The story it tells ranges from the streets of Milton’s London to the computer labs of MIT and the backstreets of Beijing. I show how struggles over so-called piracy have consistently driven the development of new practices and concepts. The laws of copyright and patenting—and even the concept of intellectual property itself—resulted from such struggles. At the same time, the debates that piracy triggered also shaped major elements of modern culture—including the Enlightenment itself, science, and the media. Piracy also traces the emergence of a private policing industry devoted to forestalling or detecting piracy—an industry that has itself repeatedly skirted illegality in its methods. The book ends in the present day, with a speculation that the age of intellectual property may be coming to an end. 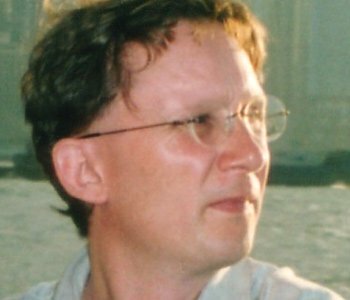 The combination of a networked economy that challenges the basic foundations of intellectual property monopolies and a growing backlash against excessive anti-piracy policing may well lead to a revolution in this sphere as great as that which led to the invention of intellectual property itself. At that point, the convictions and arguments that structured the prior half-millennium of the history of intellectual property will become “live” once again; understanding them may well help us to find a way forward. It is in that light that I would hope readers will approach Piracy: as history, certainly, but as history with consequences.